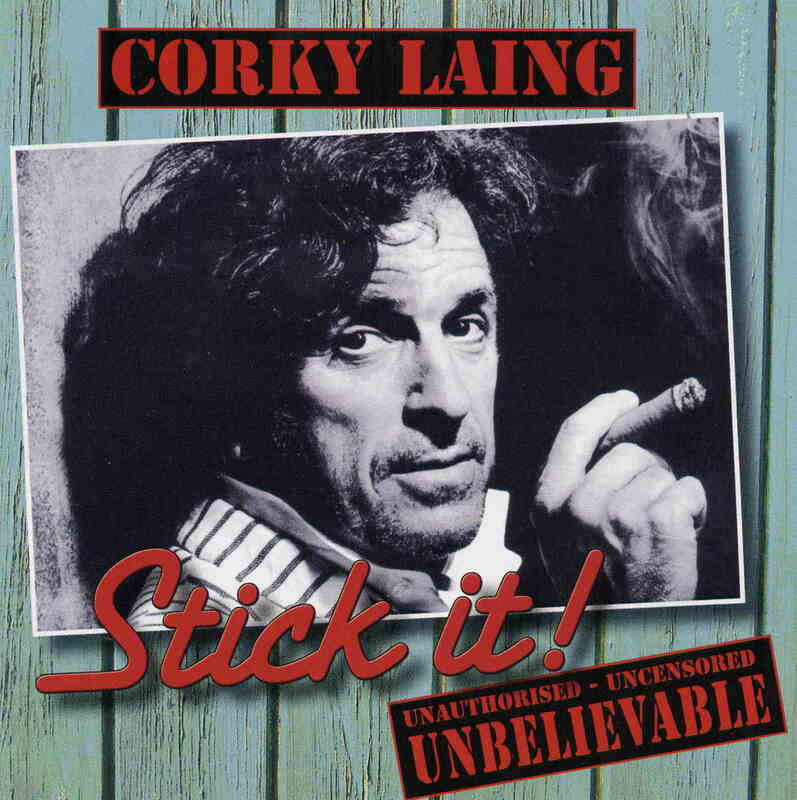 Corky Laing, drummer in Mountain, has released this two CD audio book that complements his biography of the same name. I have to admit this was really really fun to listen to as he had a very colourful life and got to hang out and do drugs with Jagger, Lennon, Hendrix, Moon and many other famous people as well as play drums in Mountain who became a giant act in the USA in the early 70’s and had a private jet, and all the excesses that were available at that time. He is also very good at phrasing really funny stores about all these different people. I think if you can find this cheap and you are a fan of Mountain you will really like it a lot. It is not something you are going to play a lot times if you paid attention while enjoying this the first time around. This is very enjoyable and recommended for Mountain fans or fans of music biographies from famous 70’s artists.